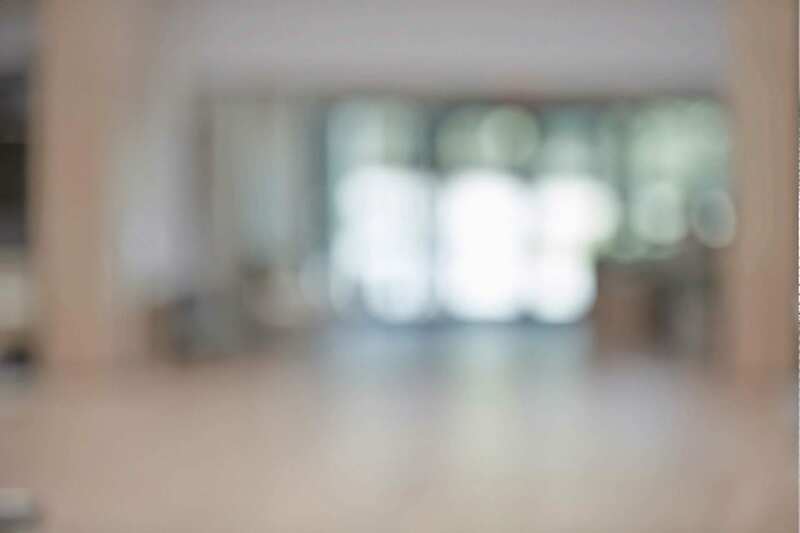 You’ve probably purchased software and had the very reasonable expectation that you could load it onto your existing platform and be productive in a very short time. But then you discovered that you had to configure files or perform some other time-consuming, resource-draining procedures first. 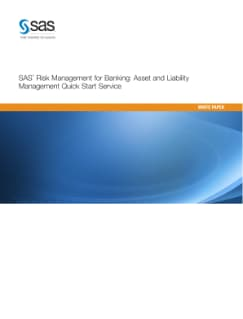 This white paper examines how the SAS can help you rapidly move through the implementation phase to get a strong return on your investment in SAS Asset and Liability Management software.